A little while ago, Aussie brand Shanghai Suzy released their new shades for Autumn Winter. 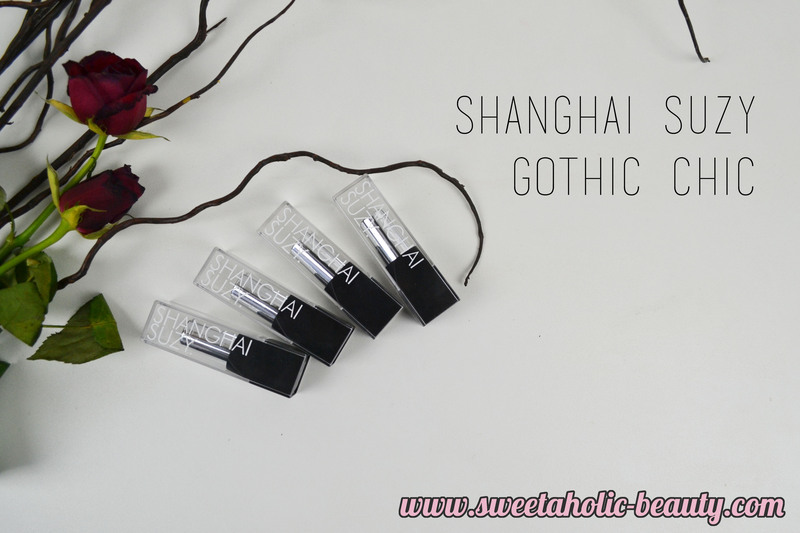 They also released four stunning shades in a limited edition Gothic Chic collection. I was lucky enough to get my hands on all four of these beautiful shades, and I have been very excited to share them with you all. 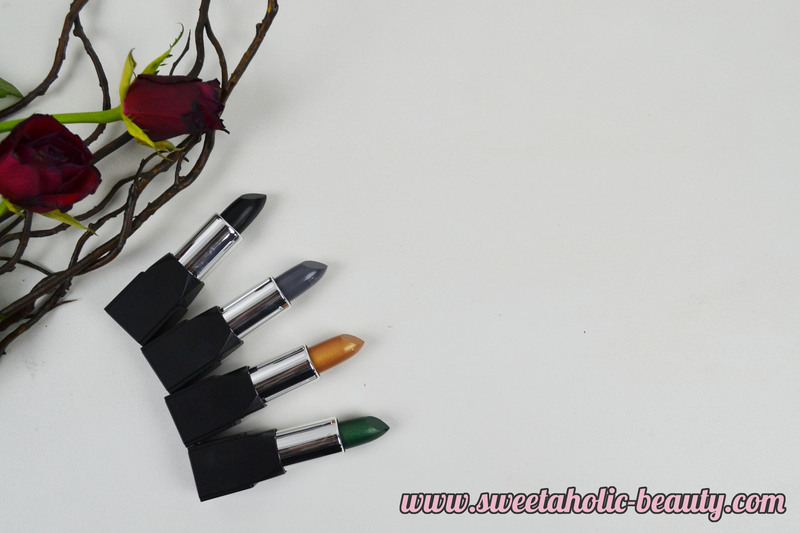 There are four beautiful shades included in this collection - Midnight, Dove, Goldie and Emerald. 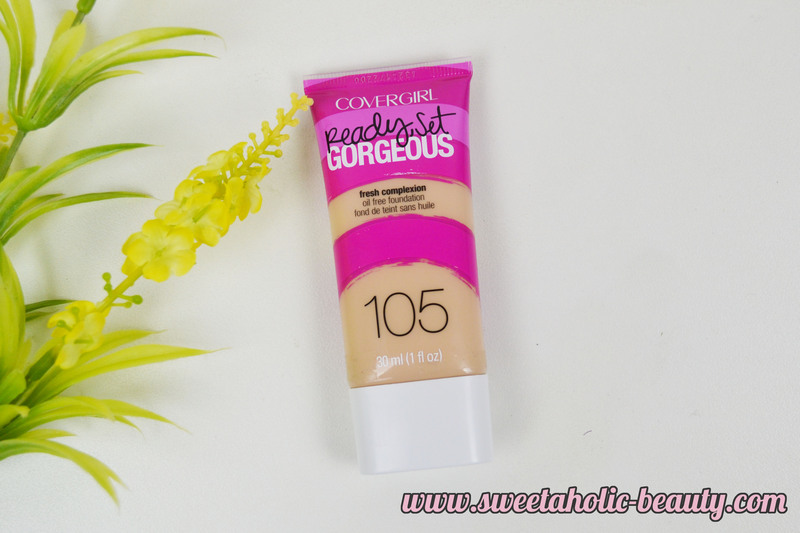 All four shades are totally out of the ordinary, and not something you would see every day. 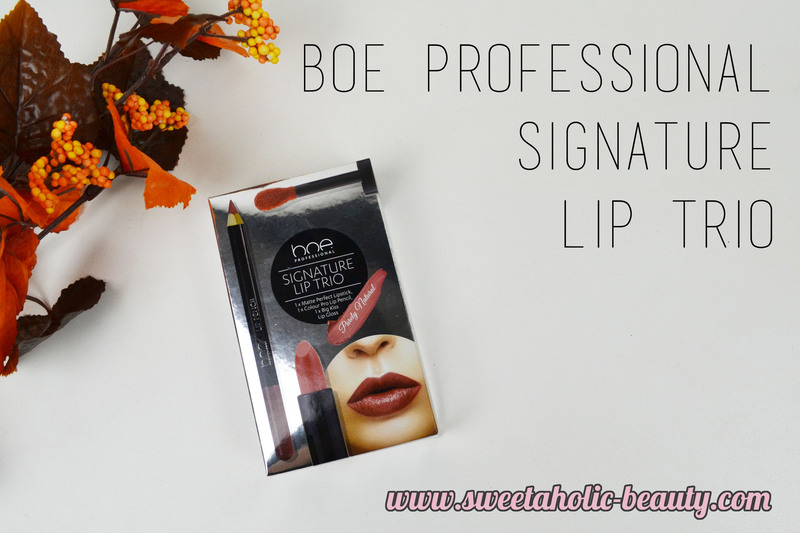 I love Shanghai Suzy lipsticks in general, so I'm delighted to see that they would create unique colours. 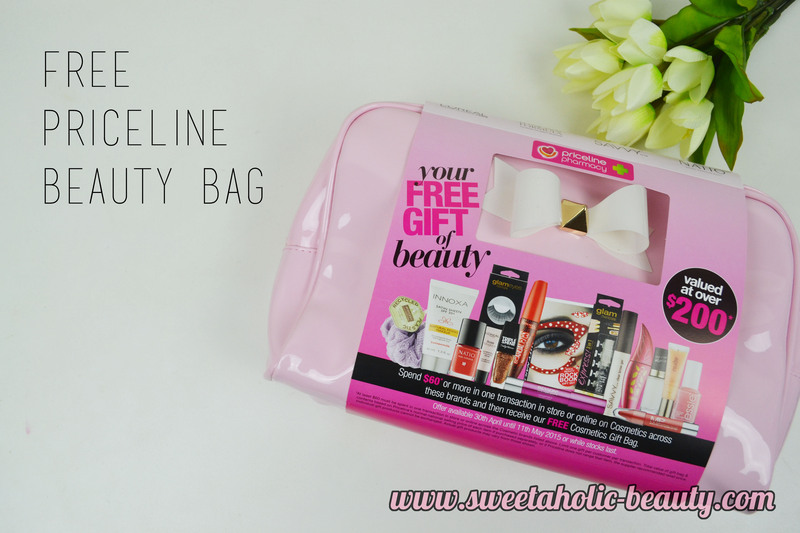 If you follow my blog regularly, then you'll know that I've unsubscribed from basically every beauty box available, all except the Her Fashion Box. 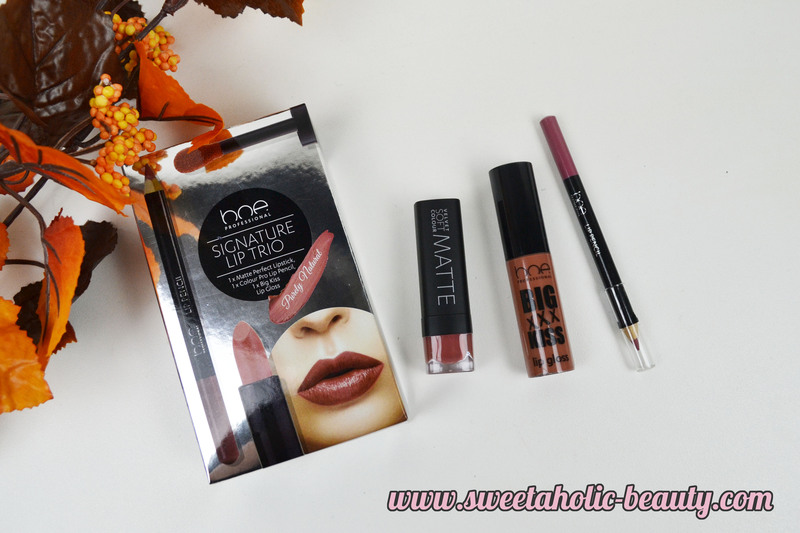 I received my April Her Fashion Box earlier this month, and am always impressed! This month's theme was "New Heights." Sounds very exciting. As I get older, I find that my eye area is becoming a tad more troublesome than it was a few years ago. I find that when I wake up, I experience dark circles and puffy eyes - not a great look. 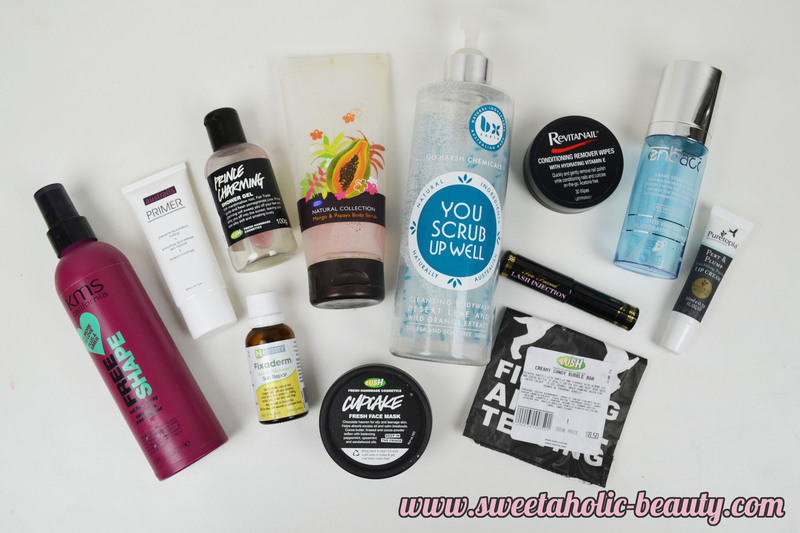 I've been experimenting with a few different products to try and help the problem. 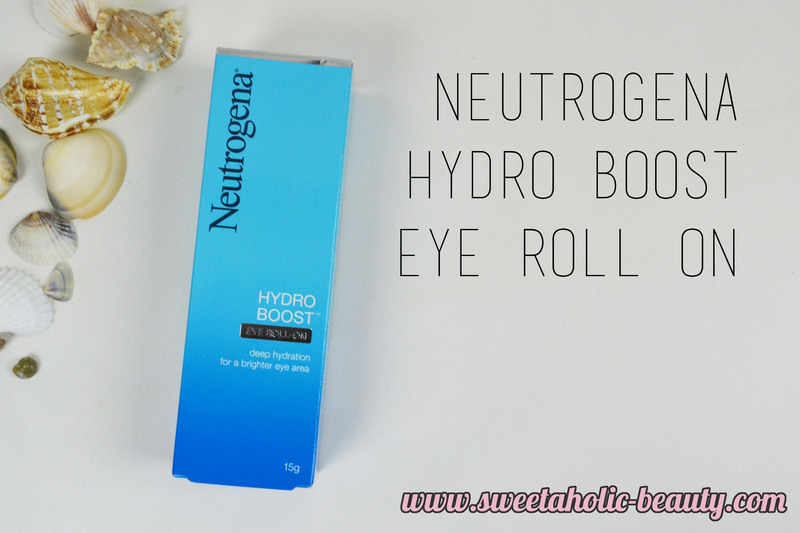 One product I've been used recently is the Neutrogena Hydro Boost Eye Roll On. 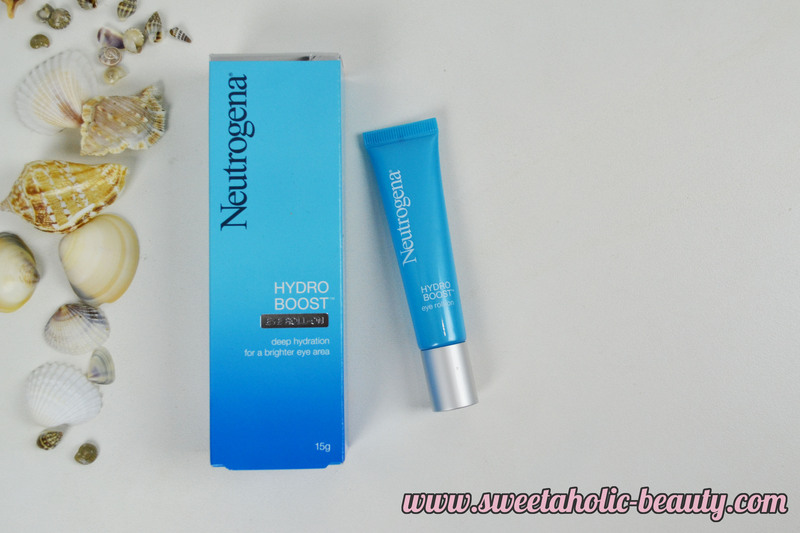 The Neutrogena Hydro Boost Eye Roll On is just one of the products in their new Hydro Boost range; and probably the easiest to use. 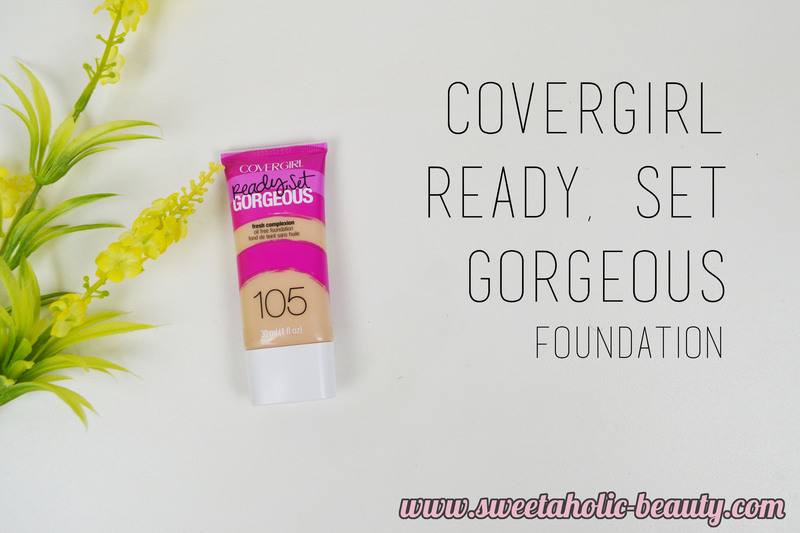 This eye roll on is designed for deep hydration, which results in a brighter eye area. Needless to say, this sounded pretty great to me. 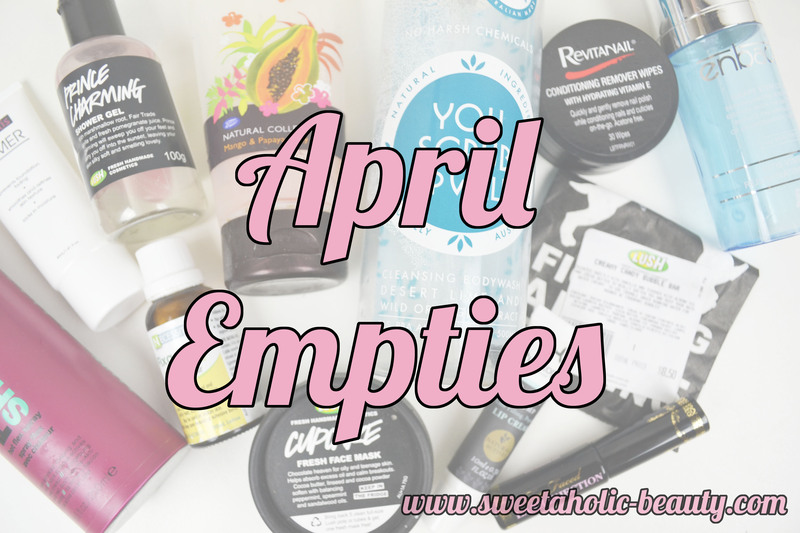 My empties post is a little late this month, so apologies! 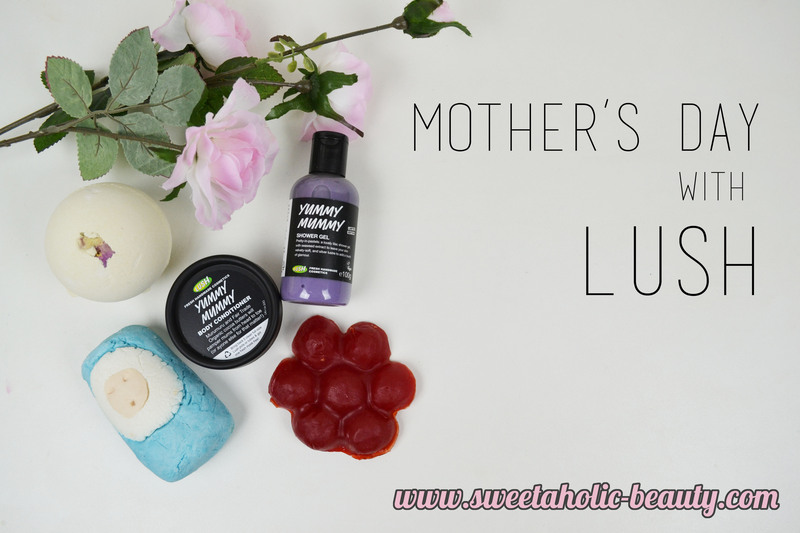 However, I did use up a fair amount of products so I'm pretty proud of that. I meant to post this a lot earlier but this month went by so quick. Wow, so many empty products!